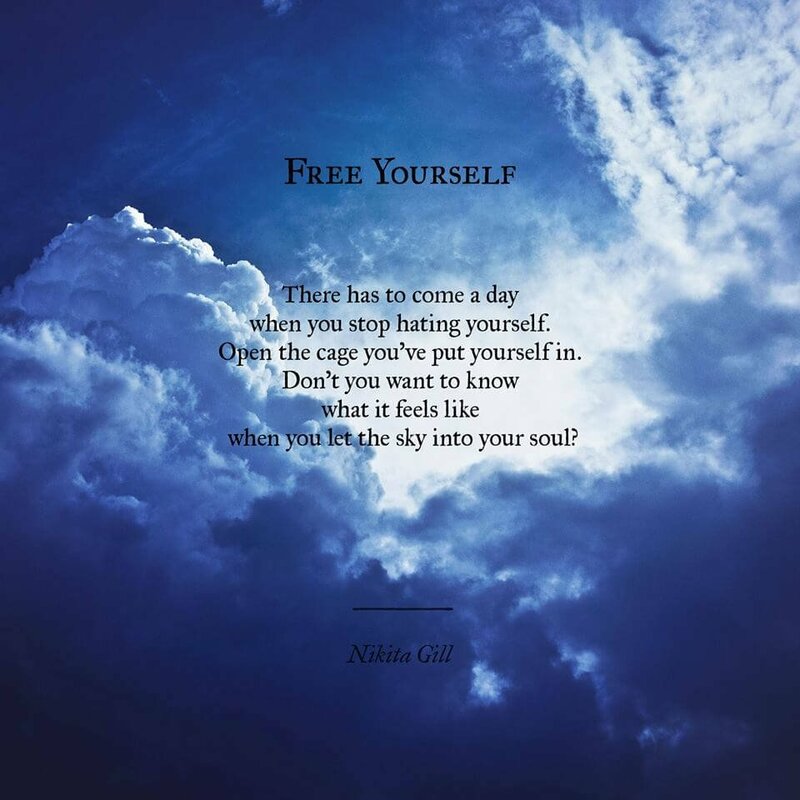 Nikita Gill is a wonder girl and her writings never fail to strengthen you. Every single word that she uses pierces straight through every part of you and lights up spaces that you never knew existed within you. Looks like she knows every pain to the core and that’s how her words always hit the bull’s eye. 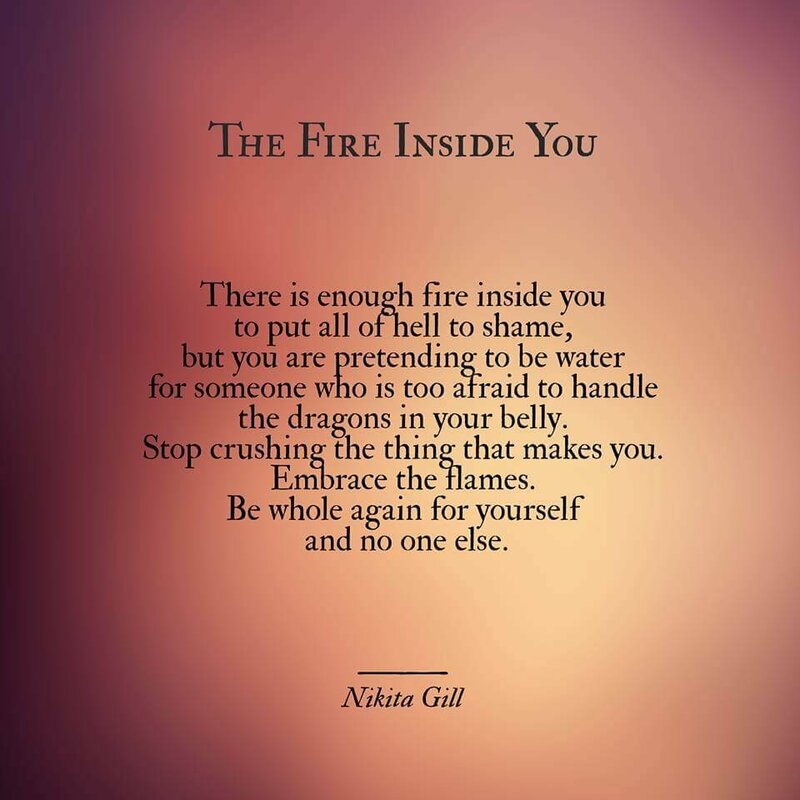 With every word that you read, you would repeat- She’s Awesome!